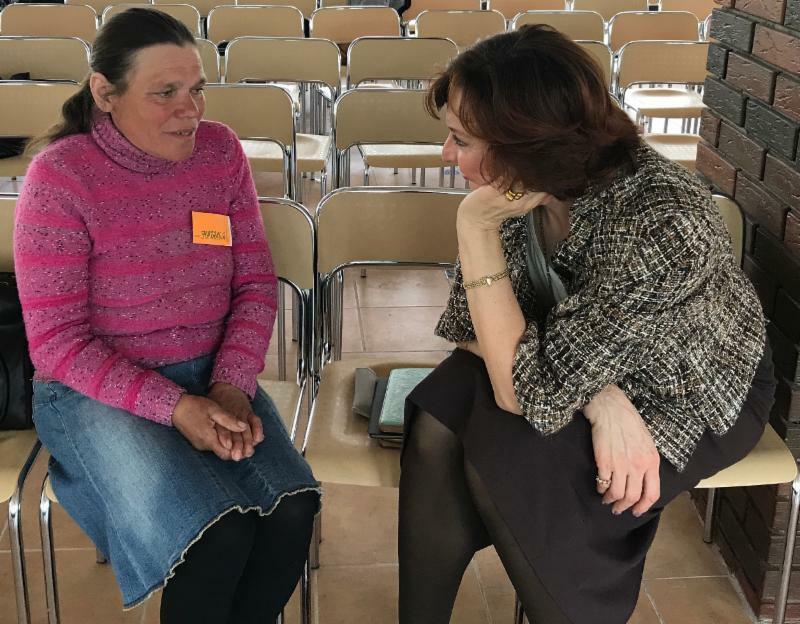 Eastern Europe is open for the Gospel! 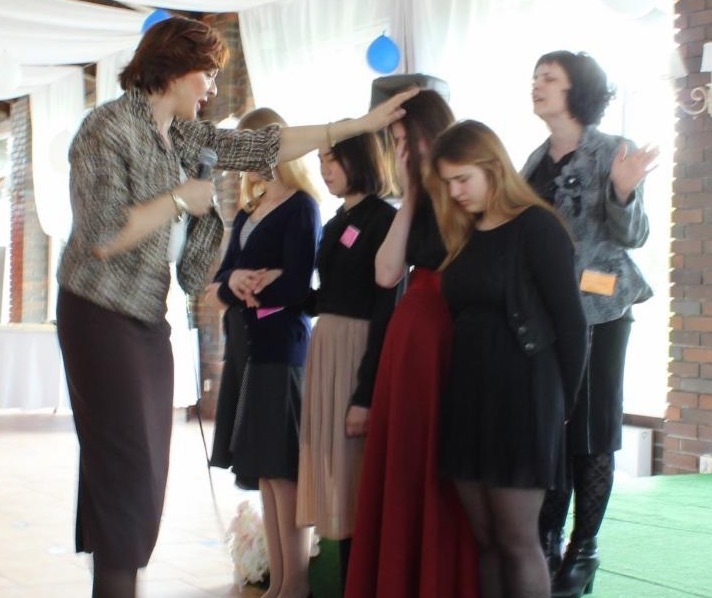 Women from Kalinigrad region are equipped to preach the Good News! 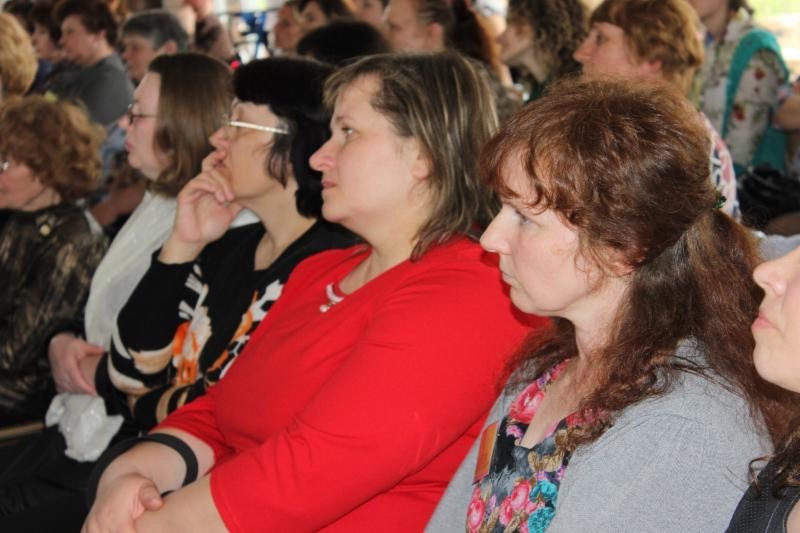 The army of women is ready to change Kaliningrad region with the Gospel ! 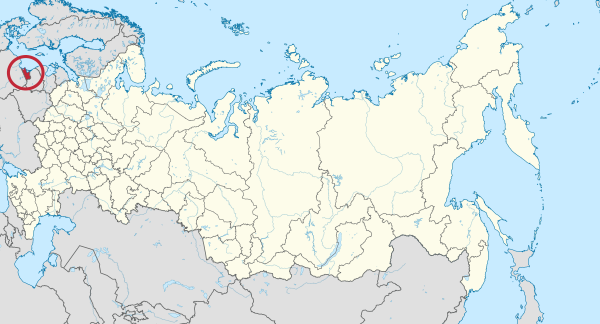 Kaliningrad Oblast is a federal subject of Russia that is located on the coast of the Baltic Sea. As an oblast, its constitutional status is equal to each of the other 84 federal subjects. Its administrative center is the city of Kaliningrad, formerly known as Königsberg . It is the only Baltic port in the Russian Federation that remains ice-free in winter. The population is about 1 million. 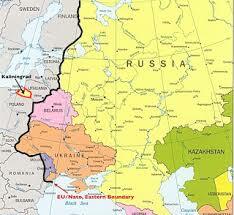 Oblast is strategically situated between Poland and Lithuania . VILLAGE GOSPEL HARVEST IS BRINGING THE GOOD NEWS TO THE AREAS WERE PEOPLE NEVER HEAD ABOUT GOD'S EXISTANCE! BE A WOMAN WHO KNOWS GOD'S HEART! God's passion was fully expressed through Jesus and it is PEOPLE! 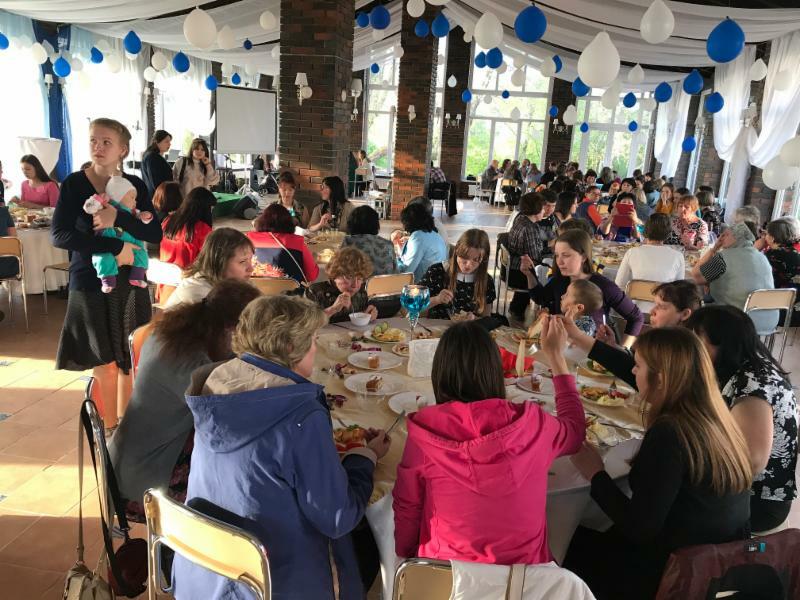 Womens conference gathered abour 120 women from Kaliningrad region - thirsty for God and for spreading His Kingdom to every village and town of the area and all across Western Europe. 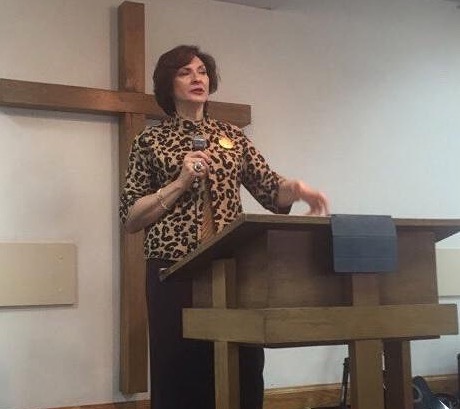 I was the main guest speaker. God gave me a word to challenge women to rise to the fulness of God's calling in them. My question to them was - what would you do with your life if time and money were never a problem for you? What does God wants you to do here on earth? What is your place in His great plan? Women! Jesus anointed you and sent you to preach the Gospel and make disciples! Impartation to the next generation. Young women were all the time asking questions and asking to pray for them to impart the passion to preach the Gospel in all the world! The future of Kaloningrad region is sure and glorious! 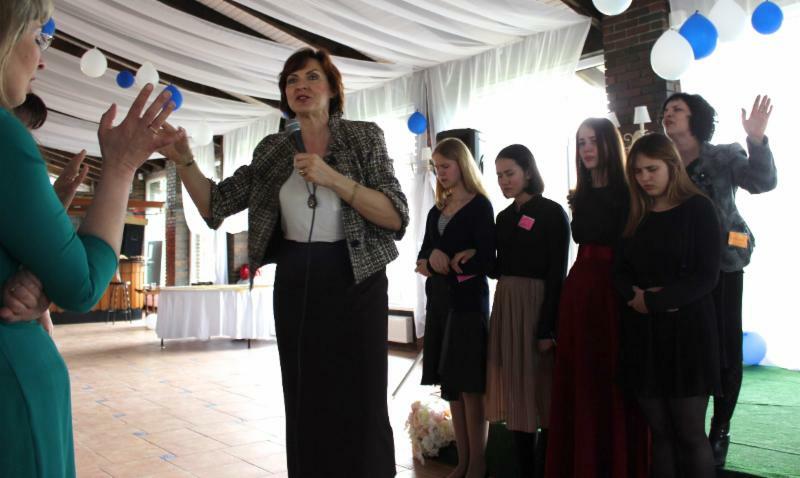 These young women leaders are committed to change the world with the Good News! Tatyana was born #9 in her family in a very remote village. Her parents were drinking and one after another all her brothers and sisters died at different ages. Tatyana is the only one left living. From the early age she also began to drink, got married with an alcoholic husband. Later she gave birth to 4 children. One of her child was taken away from her at birth and she was told that it was stillborn. Last year during village evangelism Tatyana accepted Jesus into her heart as her Lord and Savior! She was transformed into a beautiful sober woman! Absolutely free from alcohol. She and her daughters want to be all Gods wants them to be. 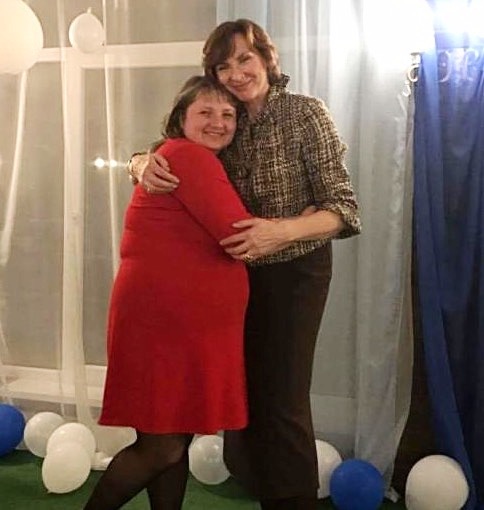 Recently Tatyana discovered that her stillborn daughter is alive and lives in another village not far. Doctors just sold her to another family at birth lying to Tatyana. Listening to Tatyana's story I was so touched and encouraged to continue bringing the Gospel to the lowest and the least because they are absolutely helpless before the system we live in. This is what Jesus would do! Elena came to Kaliningrad from the village outside Smolensk ( which is next to Belarus part of Russia). She was raised by a very cruel alcoholic mother . When she was 5 her mother gave her up to the boarding school (similar to orhanage ) and never come to visit her. She grew up as a very broken and inward silent girl . She decided in her heart she will never dring alcohol in her life. 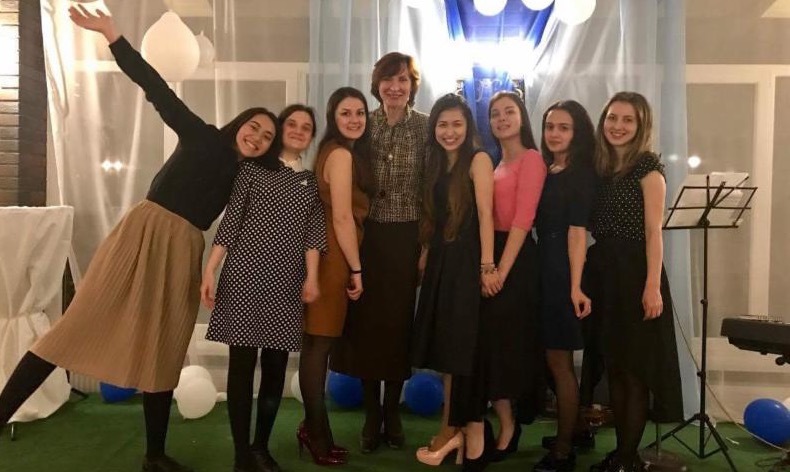 She was seeking happines from men but would always find cruel men who mistreated her .At the age of 20 she was invited by a lady in Smolensk to attend Sunday churh servic e. Elena heard the Gospel and the fact that God so loved her that He gave His only begotten Son to die for her just touched her heart and she began to cry. She accepted Jesus into her heart. The next several months Elena would weep during services and at home groups . She experienced love and acceptance from God and His people that she was so hungry for. Little later she got married and today Elena and her husband are pastoring village church outside Smolensk. BE A PART OF DISCIPLE MAKING WITH US ! JUST LISTEN TO A 30 SEC OF A BEAUTIFUL HYMN FROM ELENA AND WOMEN !